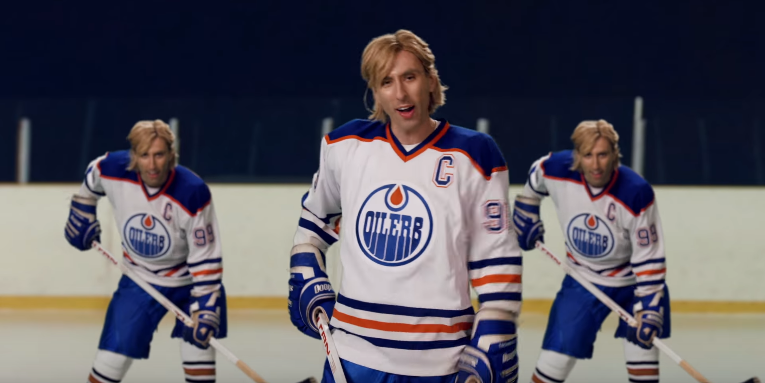 ERB releases one of their rare athletics-based battles between skateboarder Tony Hawk and hockey player Wayne Gretzky, possibly in wake of the holidays but also possibly for no special ocassion. ERB has only done two sports-themed battles before: Babe Ruth vs Lance Armstrong in season 2 and Michael Jordan vs Muhammad Ali in season 3. Caitlyn Jenner was used in a battle earlier this season against The Hulk, but this is the first pure sports-based battle this season.